Founded in the 8th century and originally dedicated to San Vittore, the church was rebuilt in the 10th century by Moisé Vernier who dedicated it to his patron saint. 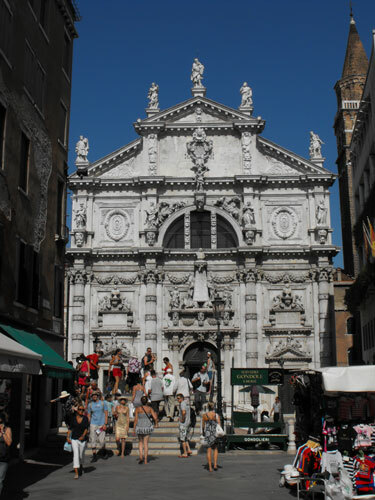 The present baroque-style facade, based on a design by Alessandro Tremignon, dates from 1688. The bell tower standing on the right is in the typically shaped Venetian 14th century style with a brick spire.